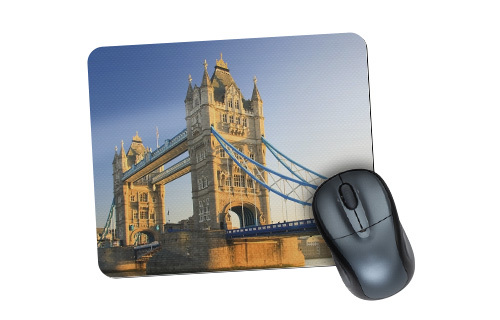 Make work more fun with our personalised mouse mat! 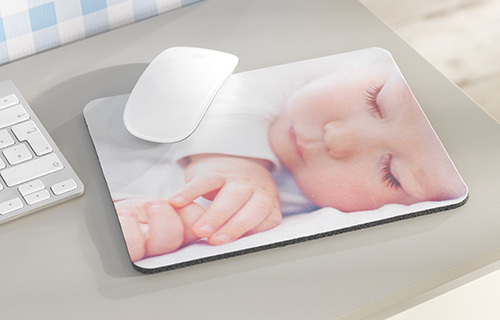 The non-slip surface is made ​​of foam rubber, and on the printed coated surface find a photo of your choice. Perfect for yourself or as an ideal gift!